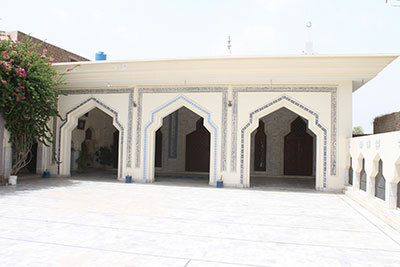 The GSCWU houses a superb building Bait-ur-Rehman to cater spiritual enlightenment to the students. All kinds of religious congregations i.e. Seerat Conferences, Declamation Contests, Husn-e-Qirat and Naat competitions are held in the beautiful hall of Bait-ur-Rehman. Over here, lectures on compulsory Islamic studies are delivered. 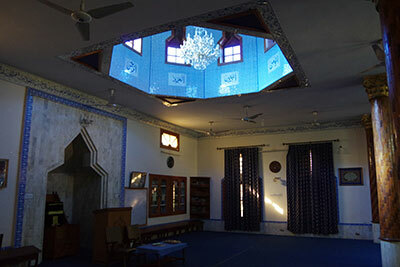 Besides, classes in additional courses of Taajweed, Fiqah, Hadith and translation of the Holy Quran are also conducted. The main objective is to promote quest for Islamic learning and research in various fields of life to identify and resolve contemporary problems and revive true Islamic values.